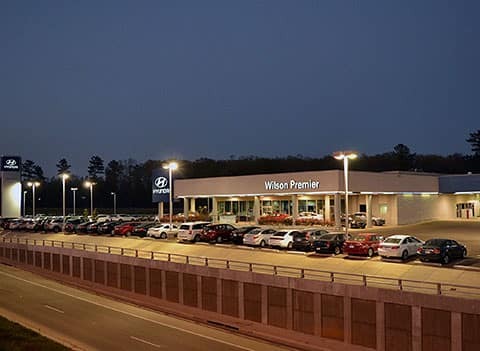 At our Wilson Parts Center, we handle everything from oil changes to engine replacement. 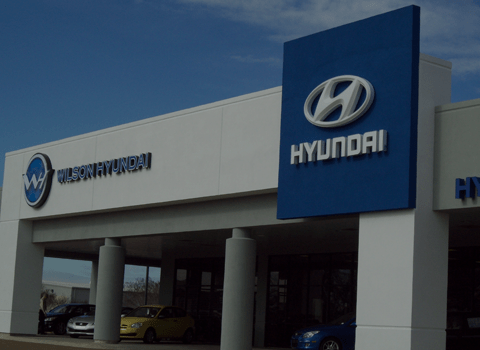 We pride ourselves in carrying a wide selection of genuine OEM parts to replace the bits that need repair so that your new or used vehicle can get back on the road in good condition. In the off chance that we don’t currently have the part you’re looking for in house, we’ll send out for it as soon as you need it. 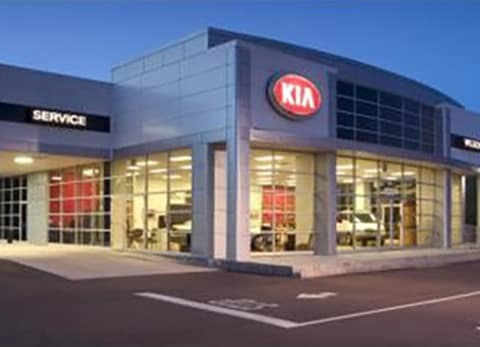 When it comes to our Jackson car dealership, we understand you aren’t just a sale, you’re a person who needs quality parts for a safely functioning vehicle. Our understanding of this importance is why we continue to offer many parts specials for our local drivers. When drivers can’t afford to replace crucial parts like engine components that ensure a vehicle’s optimal performance, this increases the chance of an accident happening on the road because of vehicle defects. Our parts specials make sure that our customers can get the parts they need when they need them. Whether it be a replacement part for your brakes, your engine, or your wiper blades, you can count on our Jackson new and used car sales team to have the affordable parts you need for your vehicle. 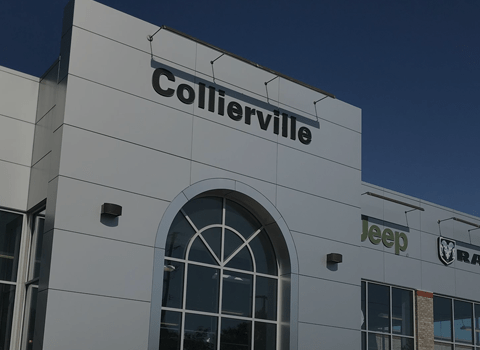 We understand no part is insignificant when the entire functioning of your vehicle depends on every part working together, so our parts specials continue to change to offer a variety of deals. For this reason, local drivers should check back frequently to see when our parts specials can work especially well in their favor. 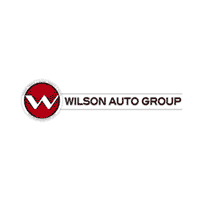 For more information on our parts specials, contact us at Wilson Auto Group today!